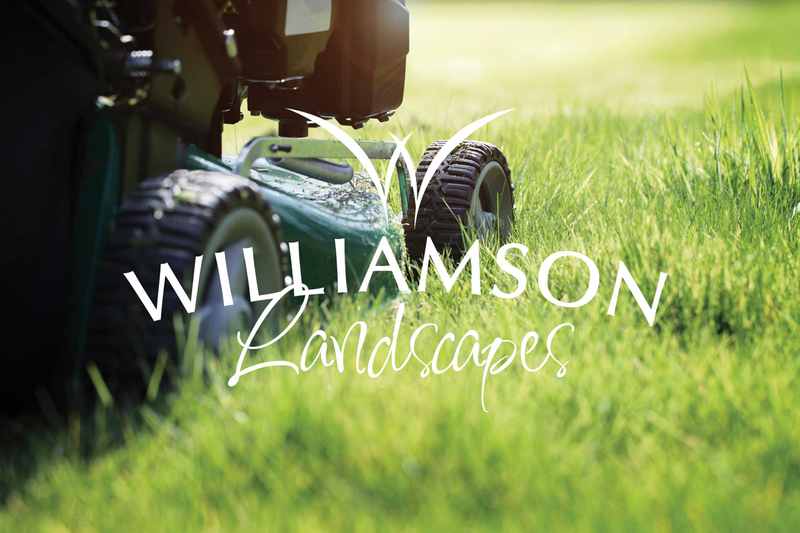 Williamson Landscapes, landscapers based in Grantown on Spey, needed a trademark, which represented their various services (a long list that includes domestic and commercial grass cutting, garden maintenance, hedge trimming and tree surgery, fencing, decking and slabbing). For this logo, we wanted to create a simple but distinctive solution, with artistic flair. 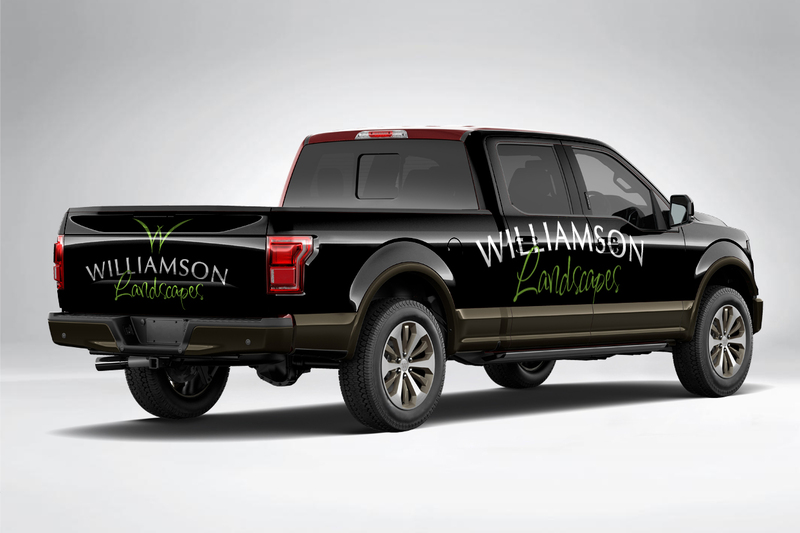 We’re pretty proud of the finished product; a design that is easily recognisable, memorable and represents Williamson Landscapes perfectly.